Zachary Lindsey and Nick Sweet have joined forces to bring "The Working Dead" to audiences. The web-series is a comedic take on the zombie apocalypse that blends "The Walking Dead" with "The Office." 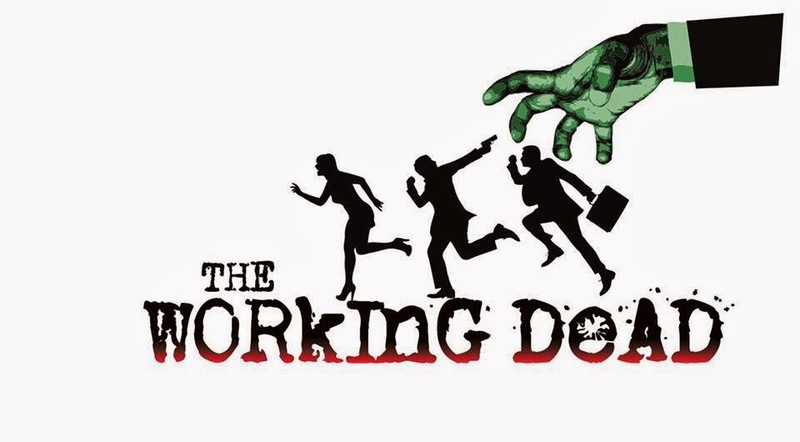 The official description of the show states that, "'The Working Dead' is an ensemble comedy featuring office coworkers with clashing quirky personalities on day one of the zombie apocalypse. Having fled the office at the direction of their boss, they find refuge in his home. For the first time they must spend time together outside of work. Now living together, and unable to leave, with danger literally on their doorstep, they must survive the zombies and each other, while the boss expects them to keep his business alive." We here at Paranormal Pop Culture were lucky enough to have caught the first episode, and this web-series is one to watch. 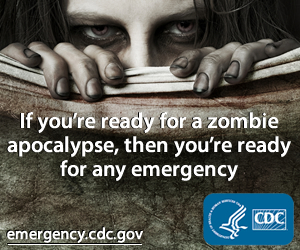 The build-up for the rest of the season is great, the humor is on point and the zombies are certainly spooky! The first season of the series will be available to watch on March 20 at 7:30PM, and consists of five episodes that are under five minutes long. If you are in Simi Valley, CA, you can attend the premiere screening, so be sure to sign up for the VIP experience and let us know how it is!